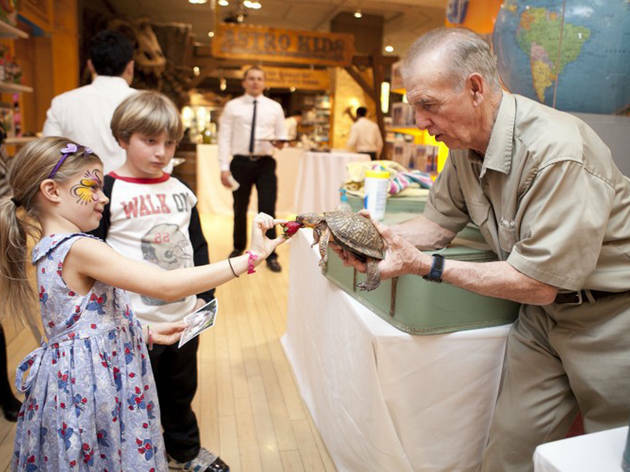 The New-York Historical Society is celebrating Groundhog Day with a guest appearance by animal entertainer Jerry Zelenka, who will explain to audiences how he cares for animals, both ordinary and exotic. 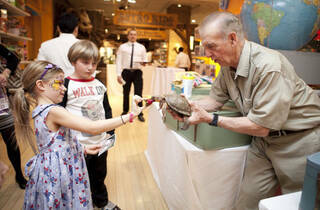 Tots will get the chance to touch and pet birds, lizards, tarantulas, alligators, snakes and more! Ages 4 and up.